Can I Get Workers' Comp for Stress? Stress at work is so ubiquitous that many of us accept it as a way of life. However, if your stress is caused by the conditions at your work, you may have a workers' compensation claim. Since workers' compensation laws vary from state to state, we will discuss California's workers' comp law as a general guide. As with any other workers' comp claim, you have to prove your stress was job related. Stress can be caused by many factors both at work and away from work. In California, you only have to show that work events or conditions were the predominant (51 percent) cause of your condition. You don't have to show that your stress was solely caused by work factors. Qualifying work factors can include abusive supervisors, or a hostile work environment. Non-discriminatory, legal personnel actions such as criticism for bad work or refusal to promote do not qualify as work-related causes for stress. 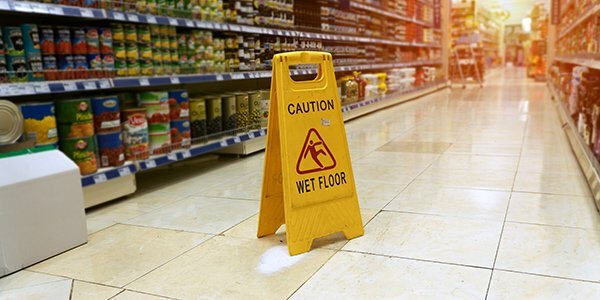 Usually, you can claim workers' compensation for an injury as long as it was during the course of your work duties, even if you just started work the day before. However, to qualify for compensation for stress, California requires you to have worked for the employer for at least six months. The justification behind this rule is that stress develops overtime. Stress that shows up the second day of work probably wasn't predominantly caused by events at work. Stress claims are so hard to win because it is often almost impossible to prove. Insurance companies will investigate every aspect of your life to find out-of-work factors to point to as the cause of your stress. California's workers' compensation laws are more generous than most other states. Some states require you to show that the stress you suffer is more than the normal level of stress everyone else suffers. Some states don't allow stress claims for workers' compensation at all. Check your state's laws to see if you are allowed to make a stress-related workers' compensation claim. An experienced local workers' comp attorney will be able to help you do so and evaluate your claim.